The original just got better. The new STICKY GRIP™ rubber outsole provides better traction than its predecessor, while improved underfoot protection ensures more comfort and stability. Discover a new level of confidence and the ability to run faster than you ever thought possible over all soft and extreme terrain. 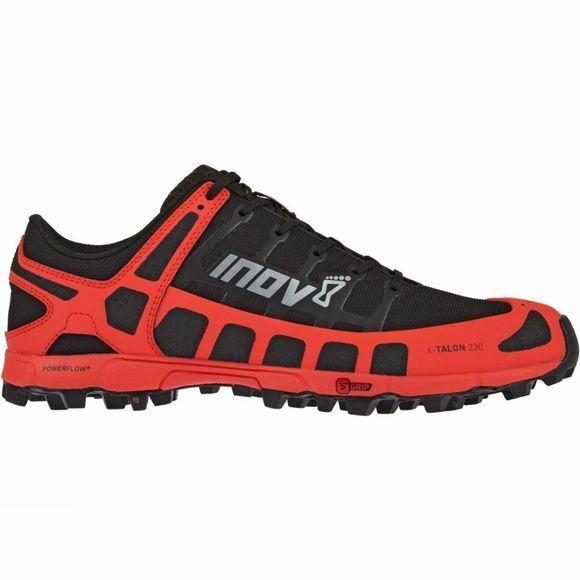 For running on soft, muddy terrain and harder ground too. 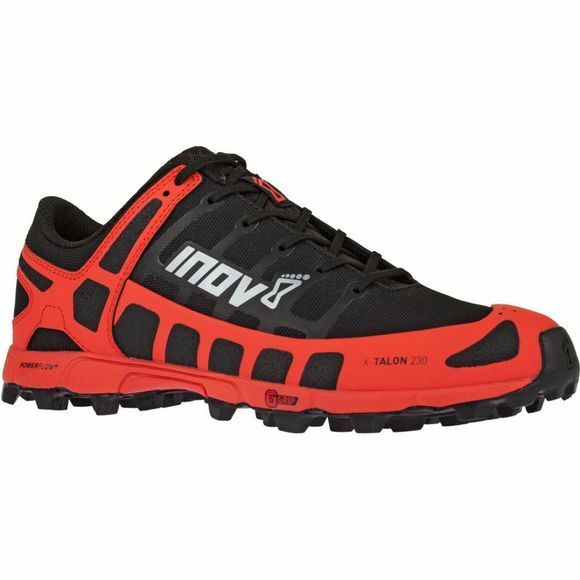 Perfect for fell, mountain, trail and x-country running as well as obstacle racing. Phenomenal grip: New industry-leading STICKY GRIP™ rubber delivers over 50% better traction in the forefoot than its predecessor over both wet and dry underfoot conditions. Renowned grip: Iconic 8mm studs not only claw through soft terrain but also hold firm on harder ground. More comfort: Unique Powerflow+ midsole technology delivers 10% better shock absorption and 25% better energy return than standard midsoles. Go light and fast: The upper materials, protective rand and gusseted tongue are all non-water-absorbing, meaning the shoe remains at its lightweight best. Increased protection II: On-the-shoe gaiter hooks offer a more secure attachment system that allows you to attach a ALL TERRAIN GAITER to the shoe, while the Met-Cradle delivers a secure hold.